Small businesses are the life blood of our economy. One of the real delights of recent months has been to meet local people who have taken the plunge and started up their own enterprises. 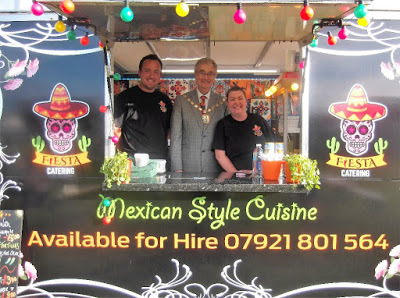 At the Formby Festival I met Kirsty Fletcher who has started trading with a street food van serving Mexican style Cuisine. Kirsty, from Ainsdale, certainly had many satisfied customers at the Festival. Another local entrepreneur I have met is Neil Parker. Neil is a brewer from Southport and his Parker Cask Ales are proving a real success. It wasn’t so long ago that ‘real ale’ was under threat with the big brewers preferring to heavily promote keg lagers and beer which lacked individuality. Local ales were phased out in favour of national brands. Consumer demand brought forth a revolution in the industry with the establishment of new micro-breweries providing real choice and variety. 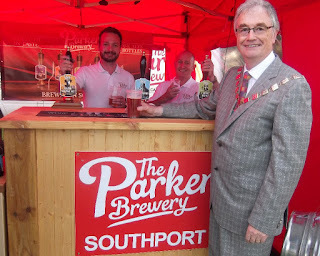 Parker Brewery provides an innovative ‘cask ales at home’ service which was greatly appreciated at my daughters 21st birthday party recently! My final example of a new small business comes from Marshside. 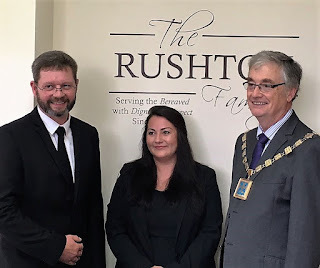 On Wednesday Mr and Mrs Ruston invited me to open their new funeral home. The couple has spent many years working in the sector and are determined to offer a quality service to the bereaved. 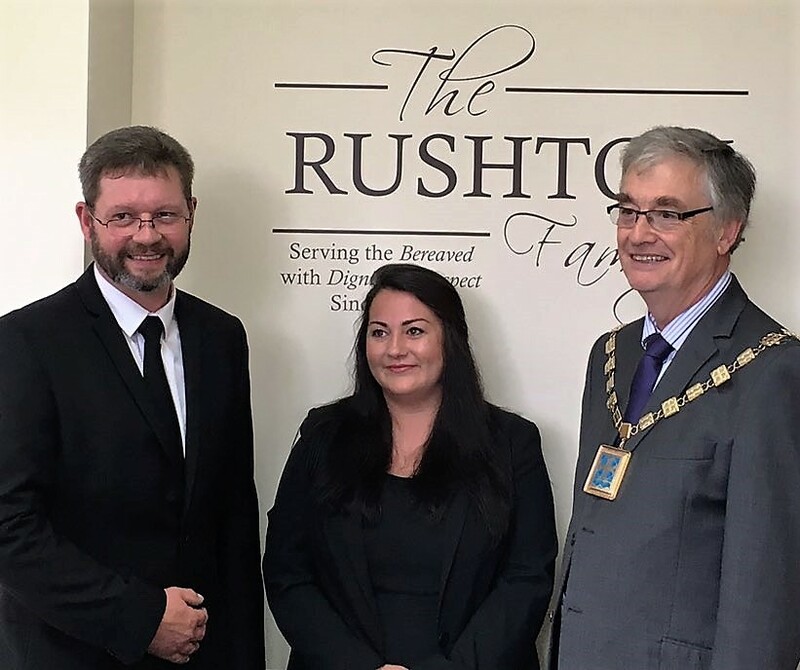 This is another industry which is dominated by a small number of large businesses so it is very welcome to see a new local family firm offering a real alternative. From new businesses to new citizens. 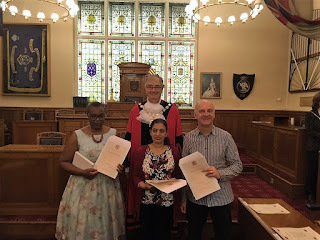 One of the duties of the Mayor is to preside at the ceremony to mark the granting of British citizenship. I regard it as a great privilege to play a part in these important events. This week three people had completed all the exhaustive procedures required to gain citizenship from Nepal, Australia and Zimbabwe. Tomorrow I am off to meet the Portuguese Navy who have a boat berthed on the Mersey and at the weekend I am on home territory as I have been invited to Birkdale Village Summer Fayre on Saturday.